For a great salad topper, cook 2 pounds, one for dinner and one for lunch and snack the following day. Alternatively, the extra 1 pound can be blended in a blender with sautéed leeks and vegetable stock for a quick blended soup. 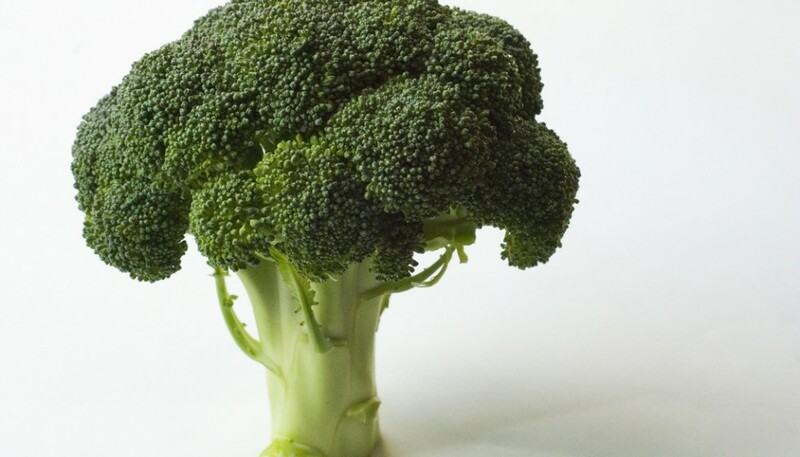 Cut the broccoli florets into bite size pieces and cut the stalk into 1/8-inch thick, round slices. In a mixing bowl toss the broccoli with the olive oil, garlic and lemon juice. Spread evenly on a sheet pan and cook in 325 oven for 15-20 minutes.